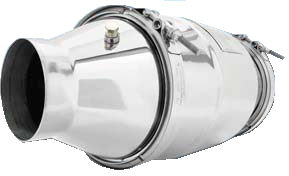 DCL's MINE-X® off road catalytic converters reduce carbon monoxide (CO), hydrocarbons (HC), hazardous compounds and exhaust irritants from diesel engine exhaust. Specifically designed for the rugged demands of heavy-duty off-road vehicles, Mine-x parts are extremely durable and require no maintenance over their operating life. Common applications include mining, construction and earth moving vehicles, or almost any off-highway diesel powered vehicle. 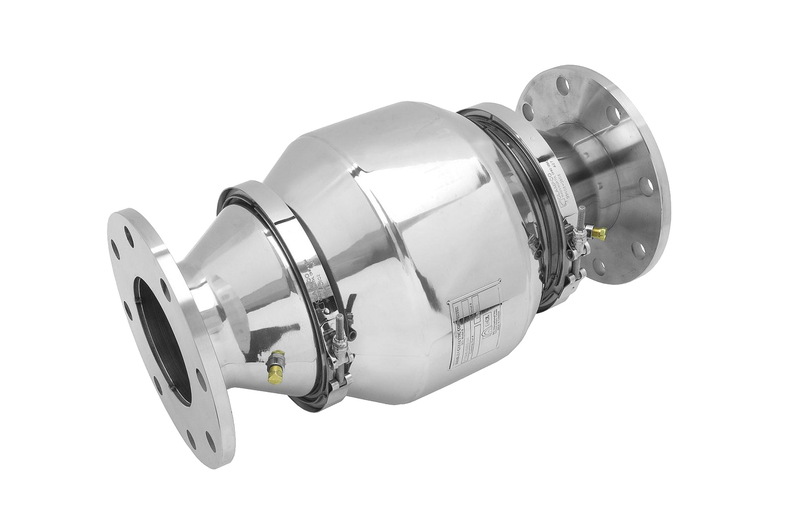 MINE-X® catalytic converters are ideal for installation on vehicles where rapid and easy retrofit of an emission control catalyst is required. DCL's QUICK-LID® catalytic silencers are for stationary engines, 200 - 3000 hp (149-2237 kW), and provides engine exhaust noise and emissions control in an integrated package. 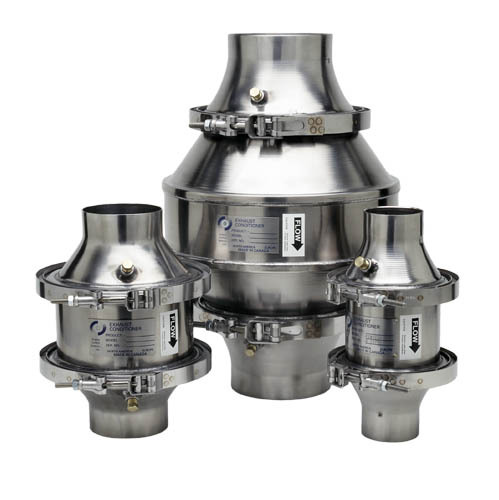 QUICK-LID® catalytic silencers are available for fast delivery and are easily installed. Common applications for QUICK-LID® catalytic silencers include natural gas engines and diesel engines driving gas compression, power generation, co-generation, fluid pumping and refrigeration or any other application where easy service is a must. smoke measurements - including buses and highway trucks. 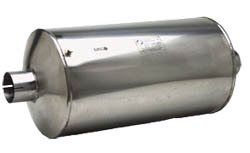 CDTI's Heavy-duty AZ Purimufflers When purifiers cannot be used due to space restrictions or exhaust backpressure limitations, CDTi also offers Heavy-duty AZ Purimufflers - integrated catalytic mufflers. 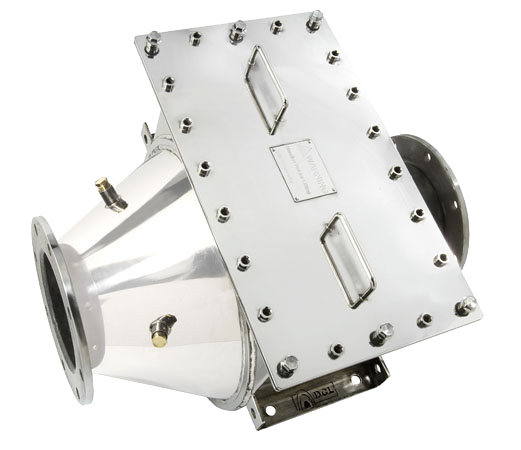 AZ Purimufflers provide extremely rugged construction, exceptional noise attenuation and low exhaust backpressure..